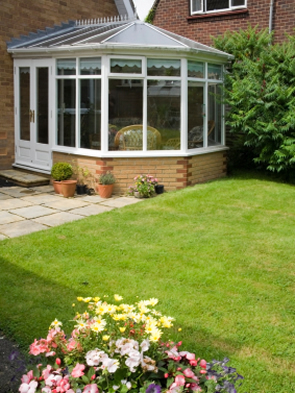 "Everything looks better when it shines"
MJD Cleaning Services Ltd is a Doncaster based family run cleaning business. Understanding what the customer wants and listening to their requests is helping our business to grow quickly throughout all of Yorkshire, Leeds, Sheffield, Midlands and London. 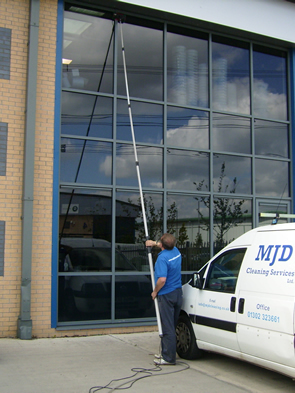 MJD Cleaning Services Ltd has been in the cleaning business for many years, and specialises in Computer Cleaning, Gutter Cleaning, Conservatory Roof Cleaning, and Domestic and Commercial Window Cleaning. 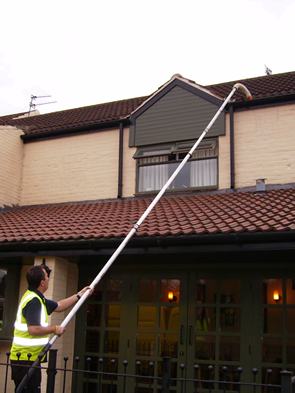 "MJD cleaning services have always done a great job. We wouldn't hesitate to recommend them to others"